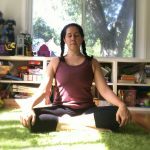 Prenatal Yoga Center | Self Care is NOT Selfish! Sometimes, I feel twinges of guilt when I tell my husband or friends that I just came from a yoga class. In my mind I feel judgment that this equates to 90 minutes of time not focused on work or my kids. Then, I slap myself back into reality and realize it’s only 90 minutes of personal time which is invaluable to me, no guilt or remorse should be experienced over self-care. 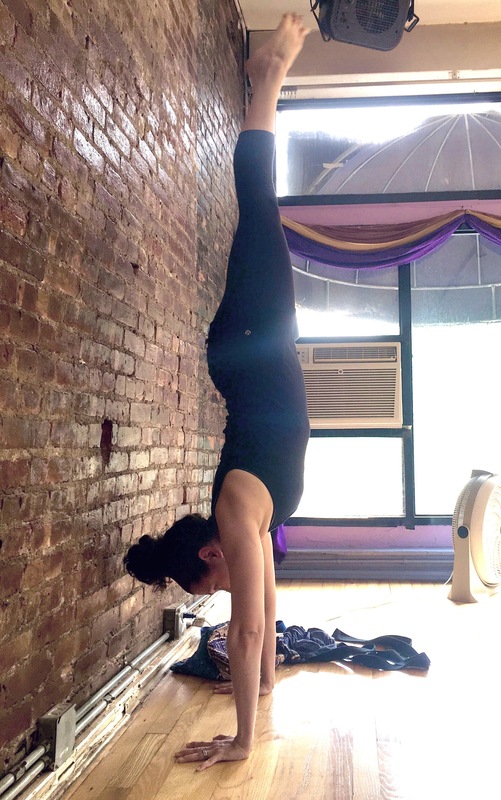 In yoga class, I have the rare opportunity to remove myself from the constant daily responsibilities, tasks, and nonstop thoughts churning in my head. I turn inwards to myself, am present in my body, quiet in my mind, and dive deep into the experience of my body unfolding into the array of asanas. I leave feeling grounded, refreshed, and more clearheaded than before. I also remind myself that I want my children to see that while they are incredibly important to me, I need to take care of my own needs. When I put myself last, I feel depleted, unfocused and resentful. Every May, our society celebrates the Mother Figure. Brunch reservations are made, flowers are bought, cards signed, maybe a spa treatment is bestowed upon the Mother. But celebrating and honoring of the Mother Figure should go beyond a single day each year. Self-care should be a daily ritual. ​Going forth, ​I vow to take pride in having 90 minutes completely to myself. I will not be ashamed of needing personal time. I hope all mothers remember that to take care of others, you first need to take care of yourself.